The standoff between the Haryana government and the Supreme Court over minimum educational qualification criteria fixed by the state for people contesting panchayat election took a new twist with the apex court on Tuesday directing deferment of the polls till it decided on the constitutional validity of the law. 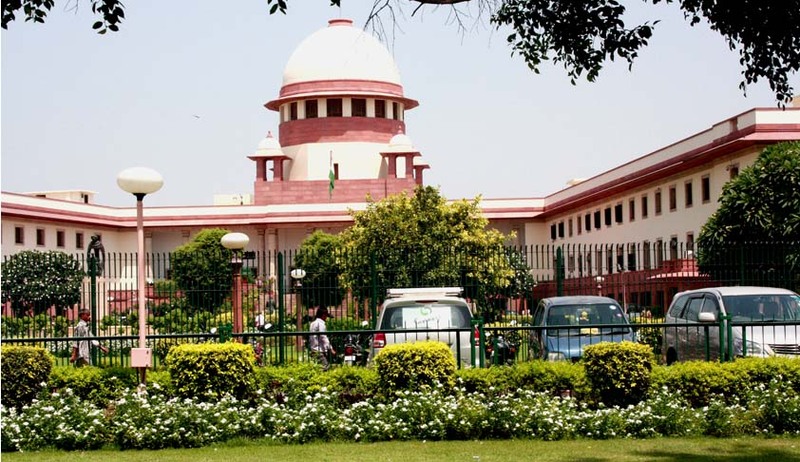 The court stayed the provisions prescribing minimum educational qualifications for panchayat polls contestants after the petitioner alleged that the Act had discriminatory provisions that restrains persons from contesting elections on ground of educational qualifications. The amended law fixes matriculation as essential qualification for general candidates contesting the panchayat elections, while the qualification for women (general) and Scheduled Caste candidates has been fixed at Class VIII. However, in case of a woman candidate belonging to SC category contesting election for the post of Panch, the minimum qualification would be Class V pass, the law says. The amended law was passed on the concluding day of the Monsoon session of Haryana Assembly this September. The lawyer for the petitioner said that 83 per cent of Dalit women and 71 per cent women in general and 56 per cent men would be excluded from contesting the panchayat polls by this law, which affected fundamental rights of the candidates. The bench had yesterday said it would allow the state govt to conduct the poll if it agrees to drop education qualification criteria. But Attorney General Mukul Rohatgi turned down the proposal and told the judges that it would be difficult to drop the provision and asked the court to adjudicate the controversial issue. Rohatgi, appearing for the state, said such laws have been passed in Rajasthan also and the Supreme Court did not find it fit to stay them. The bench then posted the case for final hearing to October 7. The court had yesterday expressed concern over state government making law on the issue saying that it would bar a major chunk of the population from contesting election. It said that bringing such law would deprive more than 50 per cent of population from contesting election. "We have serious doubts over educational qualification being made an eligibility criteria for contesting election. We are really worried about the fixing of educational qualification, " the bench had said.